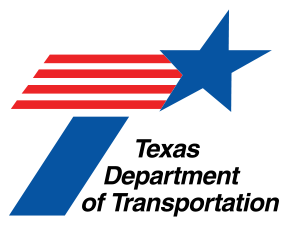 Beginning Wednesday, April 25, 2018, (weather permitting) the Texas Department of Transportation’s (TxDOT) contractor will begin mill and inlay work on SH 75 in New Waverly, from FM 1375 to SH 150. Motorists who travel this area should expect delays, obey all traffic control and law enforcement in the area. The contractor plans to work for the majority of daylight hours, but will utilize a traffic control plan that avoids closing lanes when possible. This work is anticipated to take one week to complete. This mill and inlay work on SH 75 is contracted Corner Stone Paving out of Brenham, Texas. TxDOT and their contractor appreciate everyone’s patience during this construction.